Hello! My name is Eve Kushner. With my lifelong project Joy o' Kanji, I am writing one essay about each of the 2,136 Joyo kanji, the characters you need to know for basic literacy in Japanese. Kanji are as complex as humans, and Joy o' Kanji essays are like personality profiles that bring the characters to life. The essays reveal the character of the characters and the kanji (感じ) of the kanji (漢字)! Packed with gorgeous photos of kanji and of the items they represent, each essay immerses you in the world of one kanji. This immersion is essential because when you understand deeply, you can remember much more easily. 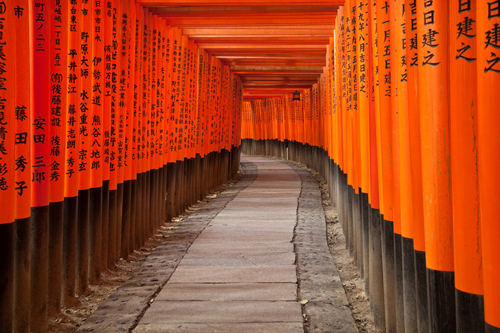 Every essay presents the etymology of the star kanji and explores the role of that character in a range of words, from the most common to the most unusual. 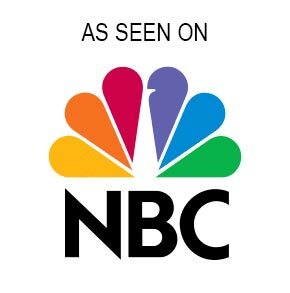 Thanks to a team of insightful native speakers who supply me with fascinating information, I can give readers access to every part of the language and culture. The extremely affordable essays are downloadable as PDFs with a zingy magazine-style layout. 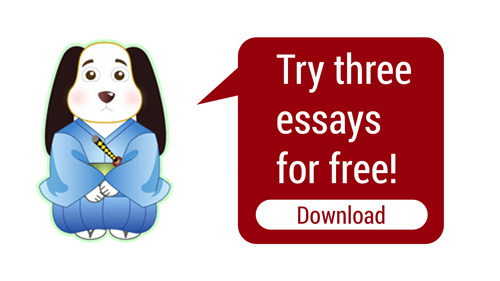 • To know more about Joy o' Kanji: FAQ About JOK and Guide to the PDFs. • To investigate kanji radicals: Radical Terms and Radical Notes. • To deepen your understanding of kanji: Thematic Explorations, Further Resources, Ulrike's Mnemonics, and the Glossary. • To learn kanji through photos: JOKIA (Joyo Kanji in Action) photo albums. They're quite inexpensive, but one is still free! • To read my weekly blogs: JOK Notebook. • To shop for items with kanji on the surface: Kanji Kaimono. It's on an auxiliary site where vendors from around the world sell everything from jewelry and art to books. You'll find eight styles of Joy o' Kanji T-shirts there! You never know where your study of kanji will lead. • Dictionary maker Jack Halpern, famous for The Kodansha Kanji Learner's Dictionary (among other works). • Dictionary maker Wolfgang Hadamitzky, coauthor of The Kanji Dictionary. • Michael Rowley, author of Kanji Pict-o-Graphix. 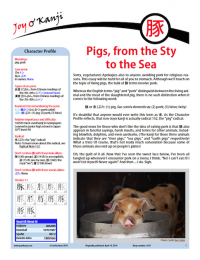 Eve's Joy o' Kanji site, essays and newsletters are some of the brightest lights in the world of kanji scholarship. I look forward to each monthly newsletter, and am always amazed and impressed by the energy and enthusiasm she applies to bringing this potentially deadly field to life. Keep it up! • Breen has contributed three. Here are the first, second, and third. • Rubin, not only a translator but also a terrific author in his own right, wrote this blog. 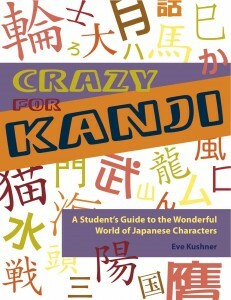 Over the years, I've conveyed my passion for kanji in many venues.You may know my book Crazy for Kanji: A Student's Guide to the Wonderful World of Japanese Characters or my blog Kanji Curiosity, which I published on JapanesePod101.com from 2007 through 2010. 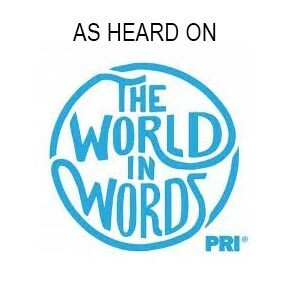 I've spoken about my kanji addiction on the NBC program Asian Pacific America and on PRI's radio program The World in Words. 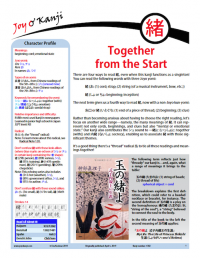 To learn more about me and the whole Joy o' Kanji team, see Who We Are. Many more essays are available! To see the full selection, go to the table of contents for essays.